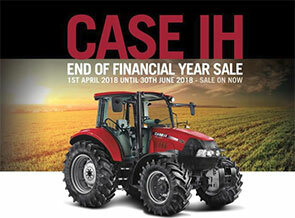 Your Trusted Farm Machinery Dealership in Young and Cowra. From a humble beginning in 1996, we have quickly outgrown our business to serve the Aussie farming community better. 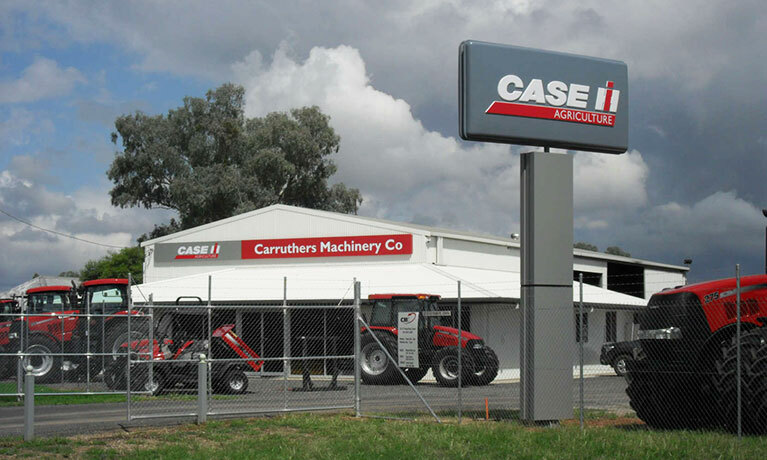 We are conveniently located in Young and Cowra now.